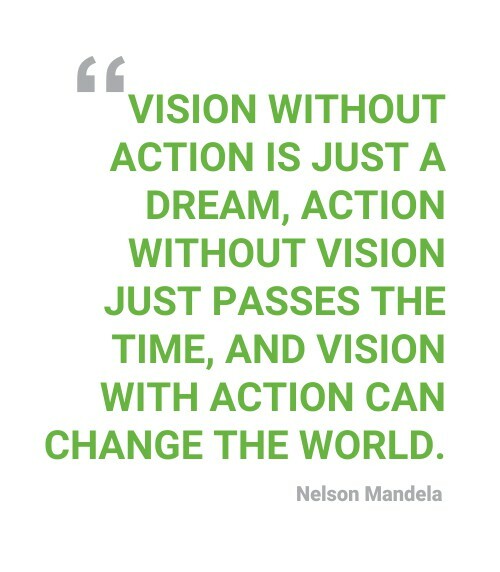 We’re on a mission… A mission to do our bit to fix our country by creating economic inclusion! 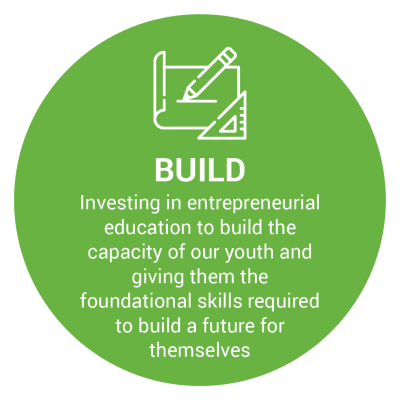 We do this through education, growing talent and scaling businesses. South Africa doesn’t need another incubator. What we need is positive economic growth and this will only be achieved by inspiring and equipping women and youth to dream on a global scale. 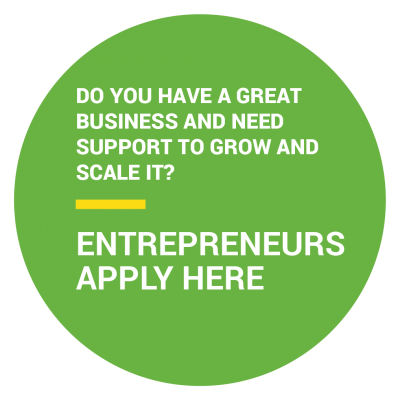 We need to grow and scale new businesses that create jobs, generate returns and make a positive contribution to the economy and our society. 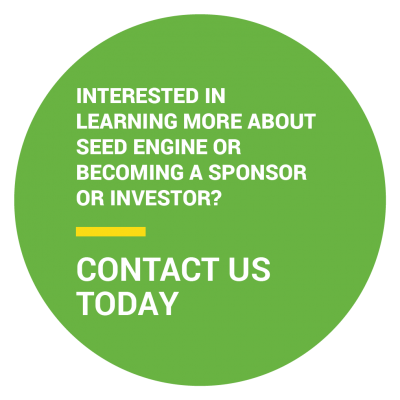 At Seed Engine we use our proven methodology, our unique tax efficient investment fund, our Level 2 B-BBEE credentials and the leverage of our highly respected partners to effect change. Take a look at how we are bringing an innovative approach to economic inclusiveness that goes beyond ticking boxes to achieving real returns on investment and a positive social impact. 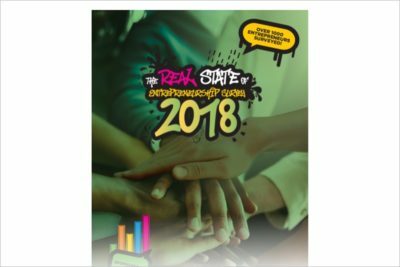 The Real State of Entrepreneurship survey, now in its fourth year, remains South Africa’s largest and most referenced entrepreneur survey. 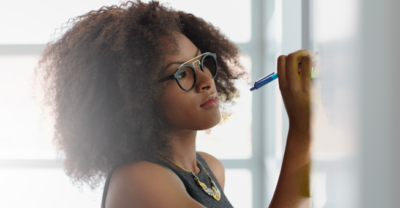 The 2018 survey builds on last year’s survey, which looked at entrepreneurs’ participation in Enterprise Supplier Development (ESD) programmes, and investigated their nature and impact. 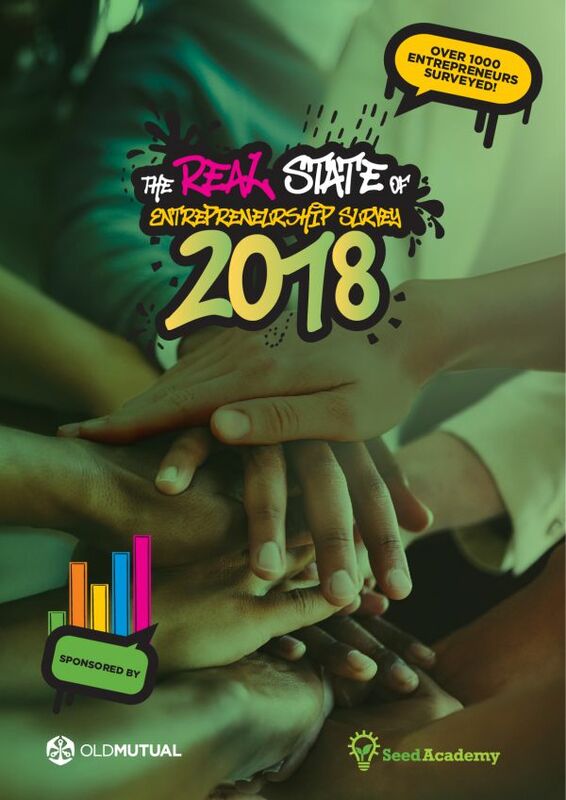 This year the survey will also highlight changes in the behaviours and perceptions of entrepreneurs from 2015 – 2018.